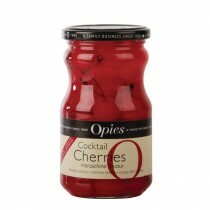 Consistency is key to a successful cocktail, and with this selection of cocktail syrups and cocktail mixes, you can ensure that no matter who makes your cocktails, they will taste the same. 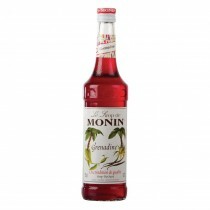 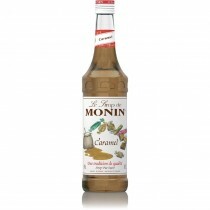 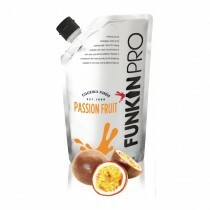 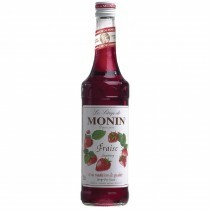 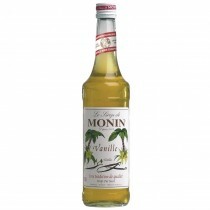 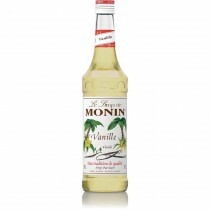 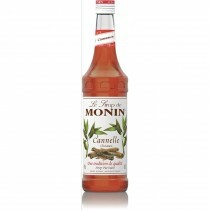 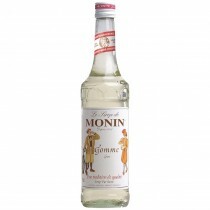 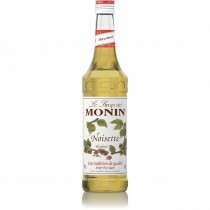 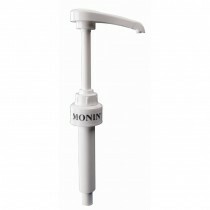 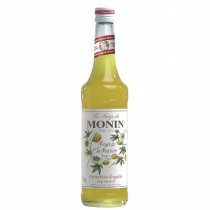 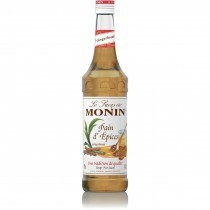 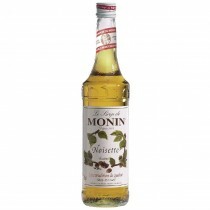 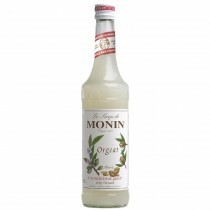 From a wide selection of Monin Syrups from Hazelnut to Passion Fruit, to real cream of coconut ideal for making the perfect Pina Colada, we have all bases covered. 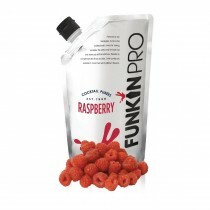 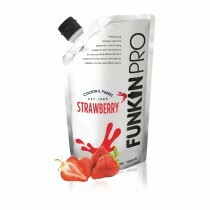 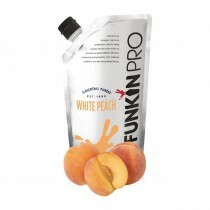 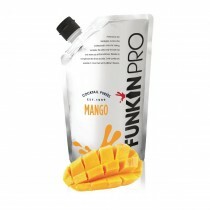 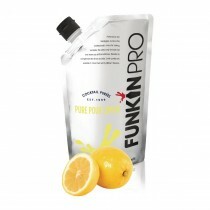 For use at home when preparing your own beverages for parties and events, and in commercial settings such as cocktail bars and kitchens for culinary applications. 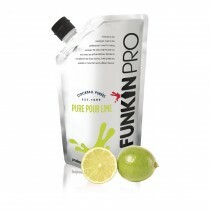 Cocktail Bar Mixes. 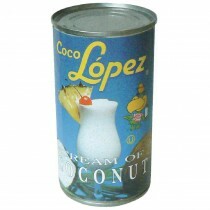 Coco Lopez Coconut, Lemon Bar Mix Sweet n' Sour, Lemon Sour Mix, Lime Bar Mix, Pat O'Brien's Hurricane Mix, Strawberry Mix & Margarita Salt at cheap wholesale prices from MBS Wholesale, leading supplier of Bar Supplies.